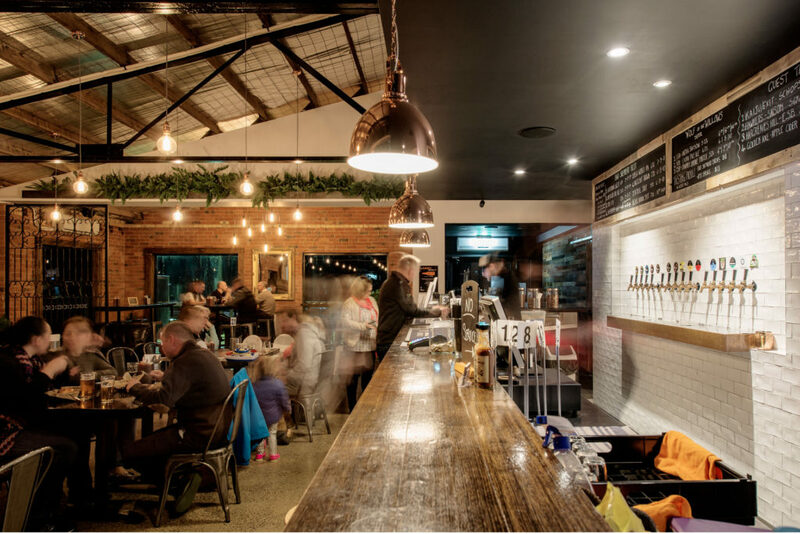 Bad Shepherd Brewery provides a range of specialty craft beer and American style BBQ meat delicacies, located in the back streets of Cheltenham’s industrial zone, minutes from Southland Shopping centre. 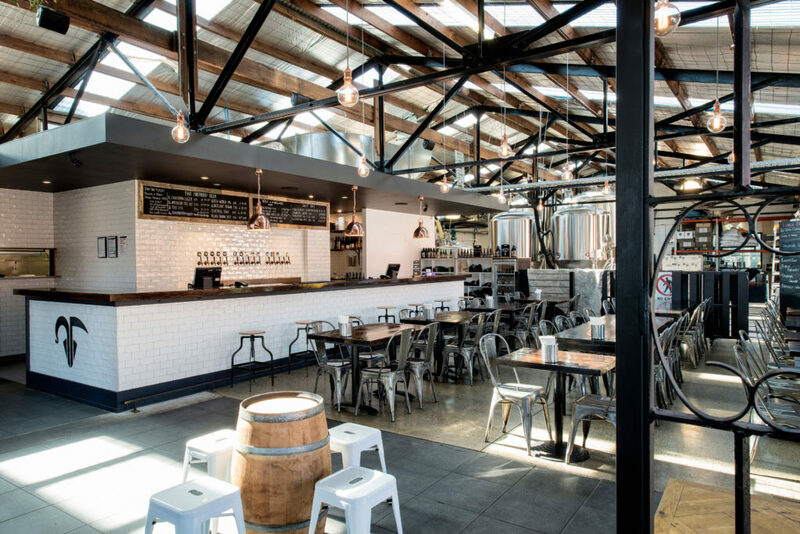 The microbrewery is managed by award winning Dereck Hales, whilst his wife Diti Haniotis runs the restaurant. The interior is divided into three core zones: the micro-brewery, kitchen/amenities and dining. 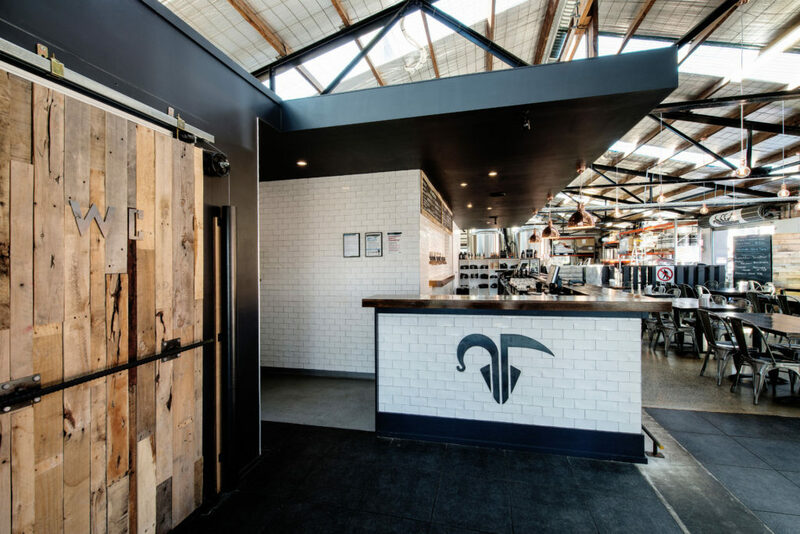 The rear of the site is dominated by the large fermenters which create the backdrop to the open space. Delineated by the insertion of central bar, the dining room is large and lively with plenty of natural light and a variety of seating arrangements. The existing steel truss ceiling and brick walls are complimented by the recycled furniture and fittings. 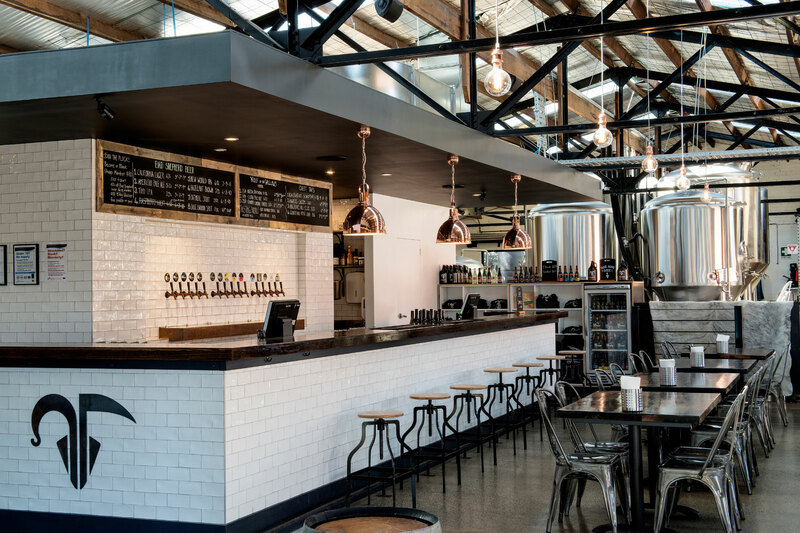 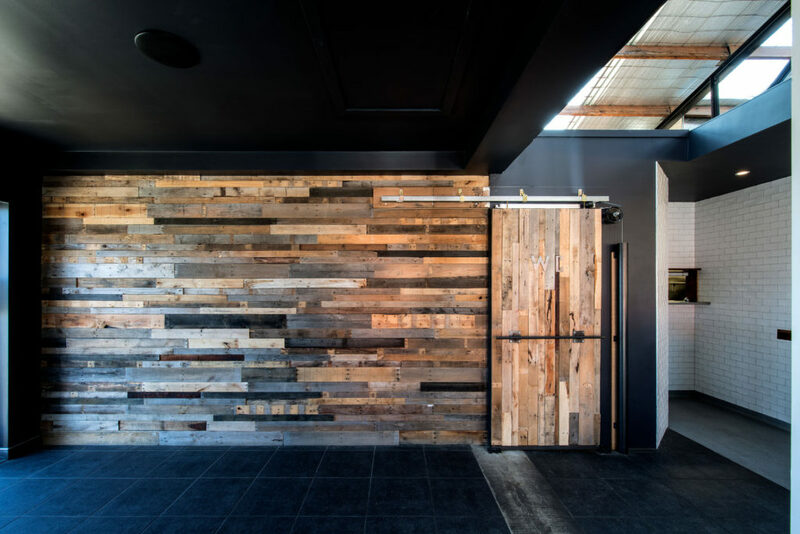 The warehouse style brewery features an expansive white tiled and timber-topped bar, reclaimed timber walls, scattered foliage and greenery. The scene is a home away from home which replicates the beer and comfort food.